Alan, originally from the U.K., lives in Elliot Lake, Ontario. He is warm, friendly, and respectful of the uniqueness of each individual. He has a sense of humour and gets along easily with those he meets. He is a graduate of Southampton University, in England, and has an interest in the health and well-being of those with whom he comes into contact. He is a retired Elementary School Teacher, and now spends his time helping people to reach their life goals. Alan is a great public speaker who has worked throughout Southern Ontario, Alberta, and New York State. He believes that every person has greatness within. Alan has been with his partner for over 20 years and they married in 2006. 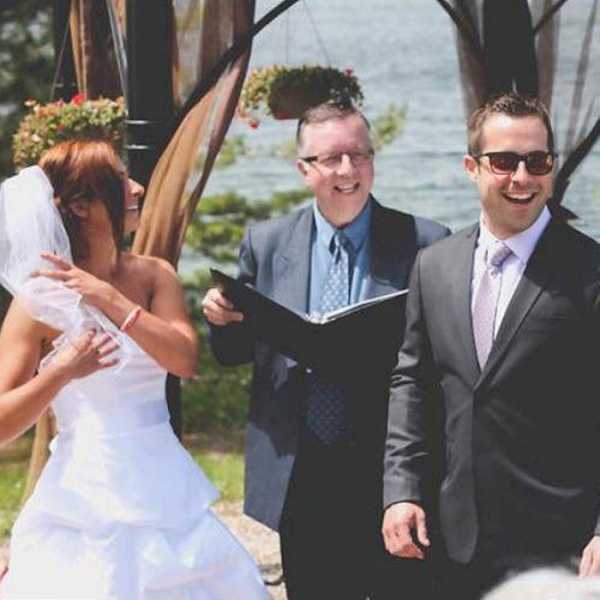 Whatever type of ceremony you would like, please consider Alan as a wedding officiant who will work alongside you to create a memorable and personal occasion.